Beautiful and complex gardening in England is a country tradition that dates back hundreds of years. All the famous British mansions have beautifully groomed gardens and most of them have really beautiful rose gardens. It is always a delightful experience visiting an old British mansion and walking through their beautiful gardens. 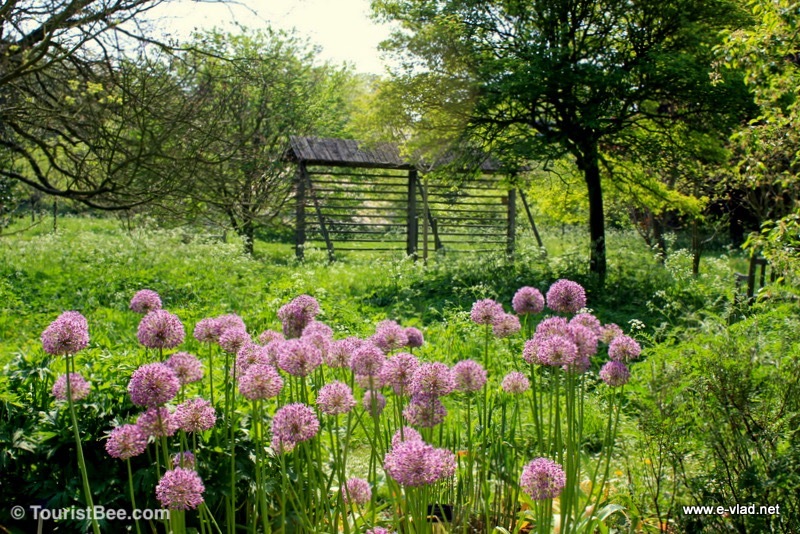 Read on to find out my favorite British Gardens. 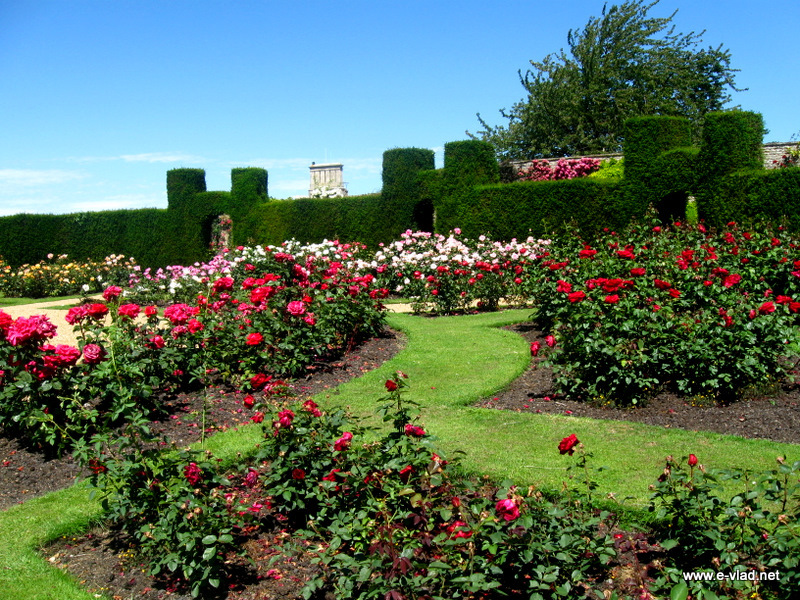 We were very surprised and impressed by these amazing rose gardens at the old Rockingham Castle. 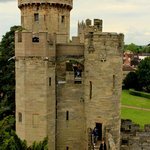 We visited this castle for its historic fame since it dates from the times of William the Conqueror. However, the beautifully groomed gardens and exquisite roses really surprised us. 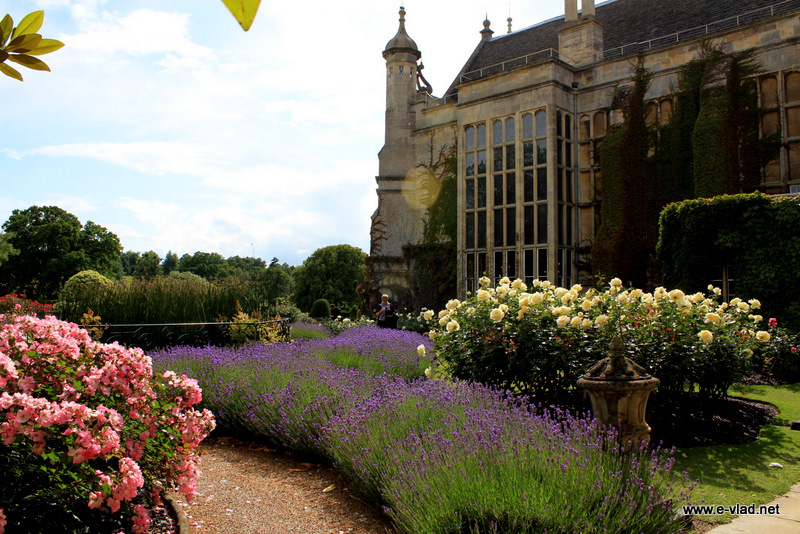 Rockingham Castle, England – Beautiful roses in the round Rose Garden. 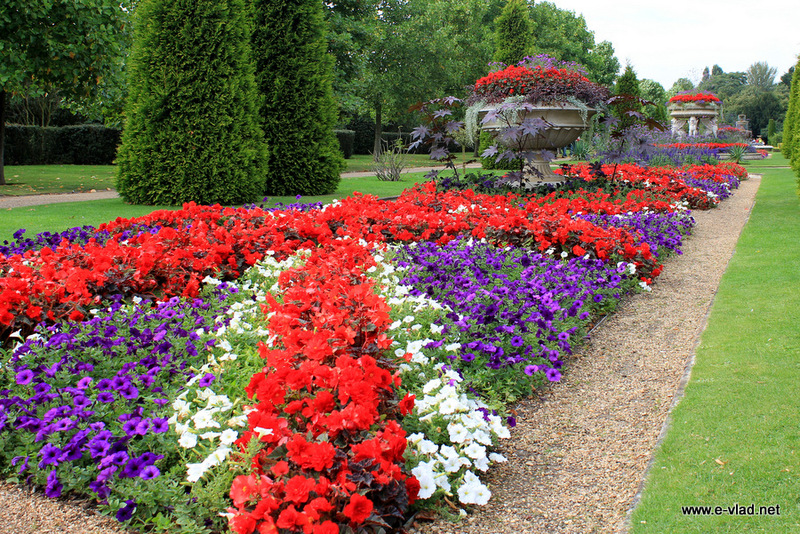 Regents’ Park is one of the main tourist attractions in London…and for good reason. The complex flower arrangements are simply beautiful. Chatsworth House is well known for its art collection but its flower garden is very impressive as well. They grow and sell lots of flowers all over the region and walking through the rows and rows of flowers and plants was very pleasant. 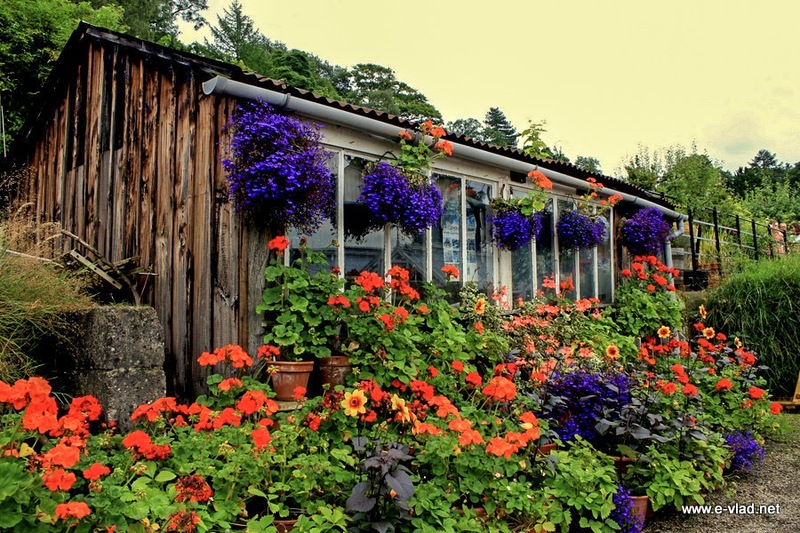 Chatsworth House, England – Lots of flowers and a small shed in the gardens at Chatsworth House. 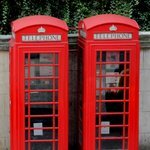 Cambridge is a beautiful city to visit. We were privileged to be able to stay in Cambridge for an entire month in the spring when all the flowers were blooming everywhere. The Botanical Garden was a treat for us as we explored the ponds with ducklings and geese and the beautiful floral arrangements. 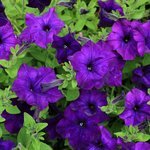 Botanical Garden, Cambridge, England – Beautiful purple flowers in the middle of a green grass field. 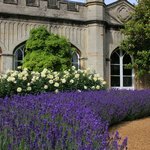 We loved visiting old British mansions and Audley End was one of our favorite mansions. The art and history inside the house were matched by the beautiful gardens outside. Woburn Abbey is a British mansion that was built upon the old ruins of an abbey. The gardens were filled with beautiful sculptures and beautiful flower arrangements and small bridges over streams. 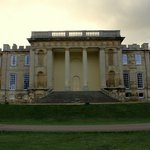 Woburn Abbey, England – Sculptures and lush vegetations. Burghley House in Lincolnshire is an impressive mansion that has been the stage for many British movies. We loved the history of the place and we enjoyed its small garden as well. Read more about my favorite English countryside mansions.